Mini Hydro Jet for Small Jetting Jobs! Clear Your Stopped Pipes Today! Camera Work For Stoppages Available! Address Your Plumbing Issue Right Away! 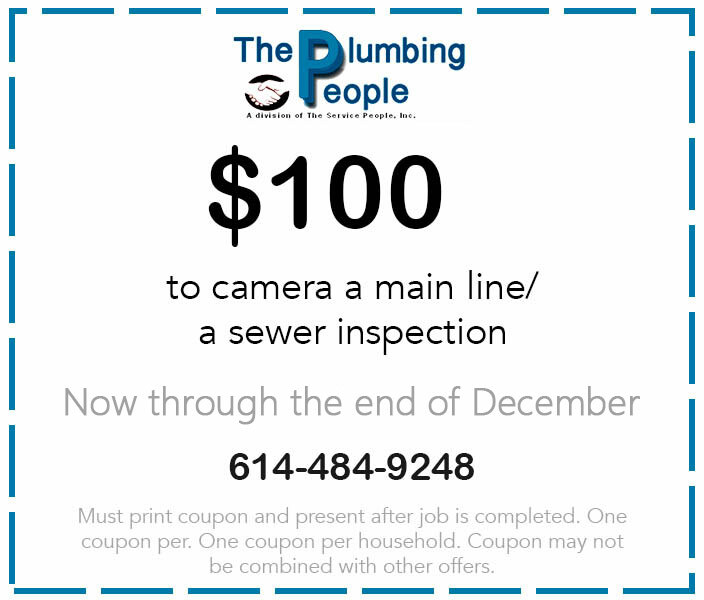 The Service People, Inc. is a family owned and operated plumbing company in Columbus, Ohio. Since 2011, our team has assisted a wide range of residential and commercial clients throughout the central Ohio area with their plumbing needs. You can count on our plumbers for assistance with plumbing repairs, replacements and stoppages. We also specialize in water heater repairs and replacements as well. Whether you have a busted pipe or a clogged drain, you can trust The Service People to take care of the problem. 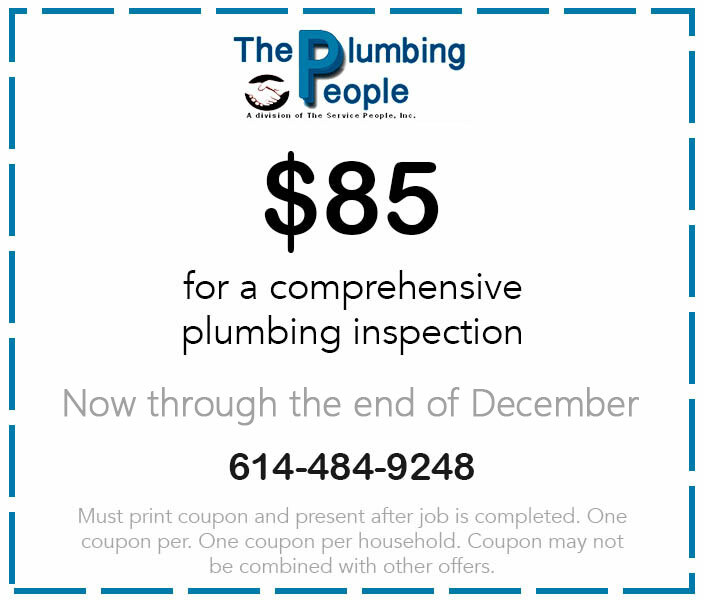 Call our team right away at 614-484-9248 for your free estimate! From flooded basements to broken water heaters, our team has seen it all. You can rely on us to address any issue at your location as soon as possible so you can get on with your day-to-day. Learn more about our services on this site - then contact us quickly to get started!